Mercury is an extremely dangerous neurotoxin that can cause severe damage to humans and wildlife. It is connected to neurological disorders, cardiac disease, attention deficit disorder, autism, and many other disorders. In addition, it can permanently damage fetuses even in extremely small doses.  Because coal-fired power plants emitted the vast majority of human-caused mercury pollution in Montana that entered our air each year (approximately 1,000 pounds per year), there has been significant pressure on coal utilities and the Montana Board of Environmental Review to adopt modern pollution control technology and capture mercury emissions. In January of 2011 all coal-fired power plants in Montana began using mercury-control technology. In December of 2011 the Environmental Protection agency created the first ever national standards to limit mercury, acid gases, and other toxic pollution from power plants. These standards are a major step towards cleaning up the air we breath and protecting public health and our environment.